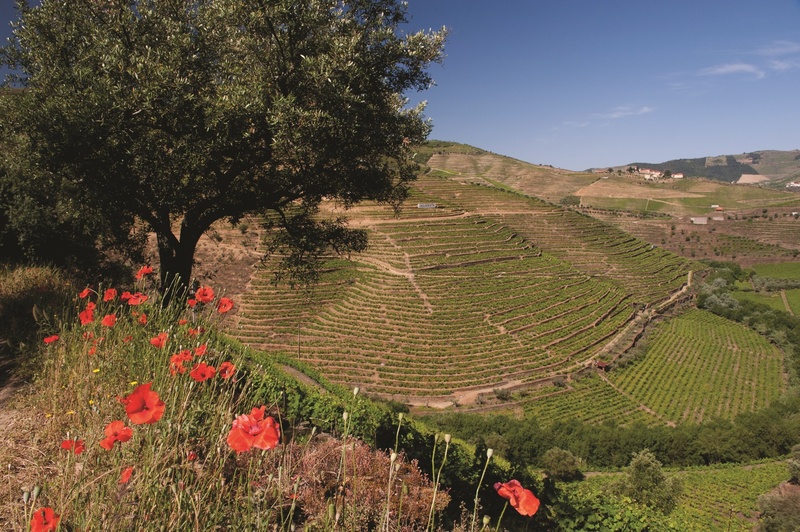 Yields are incredibly low, a direct result of the fact that 73% of the vineyard is planted on early 19th century terraces. When young these wines have great intensity of colour showing ebony black in the centre of the glass, softening to deep red on the rim. The nose shows the best of the famous Rio Torto wines, with violets and mint, while the flavours are concentrated and complex. Tannins are powerful and the wines show very good acidity that contributes to the long aging potential of the Retiro wines.